… it`s pure child`s play! 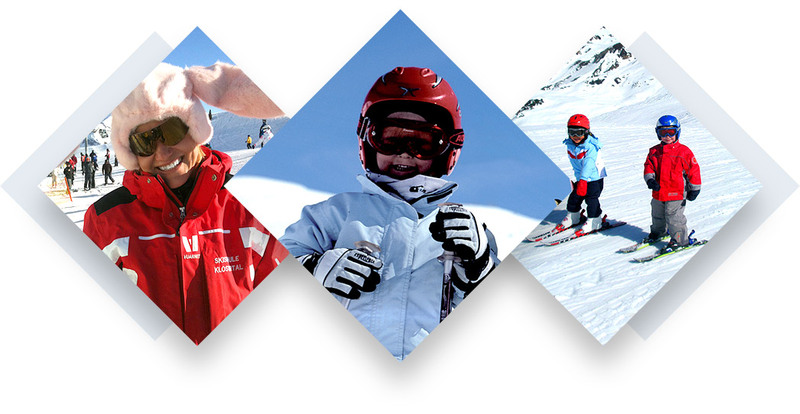 In the Snowman`s Land at the Sonnenkopf, there are no limits to what youngsters can discover. They`ll find friends to explore the Snowman`s Land with and join them in getting the hang of their equipement. We`re also happy to look after them for you at lunchtime. 10% discount in the off season for all guest card holders! Please ask your host or at the tourism office.